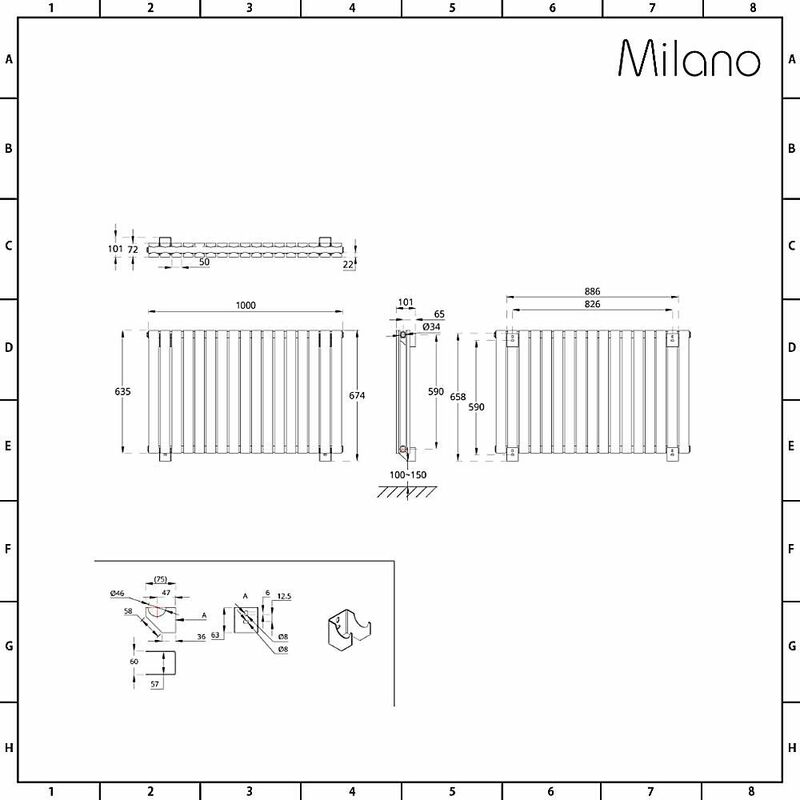 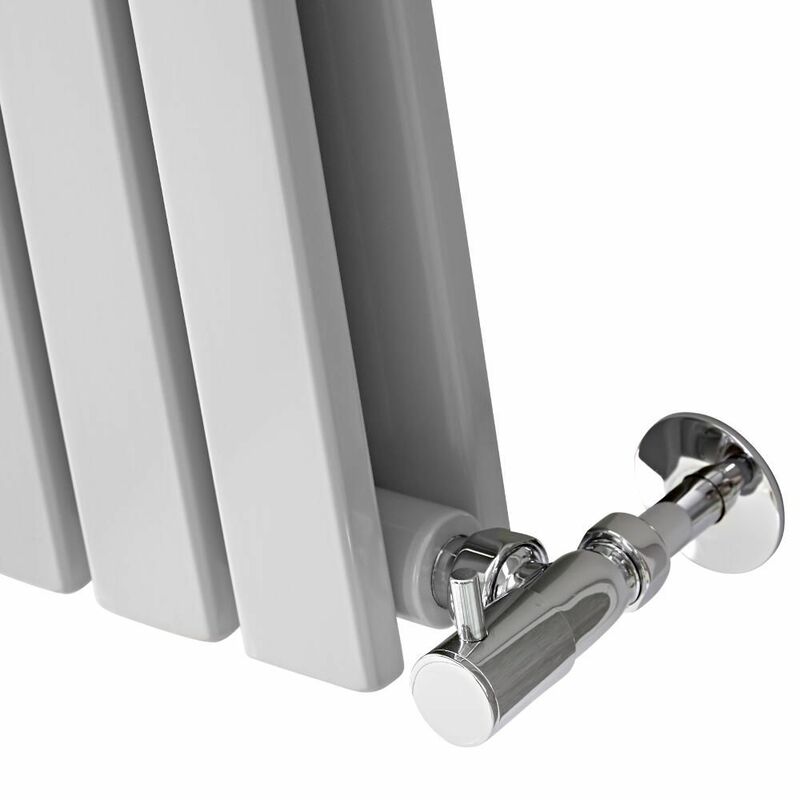 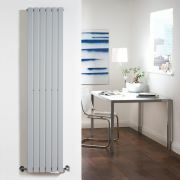 Add a smart, contemporary touch to any room in your home with the Milano Capri light grey 635mm x 1000mm designer radiator. 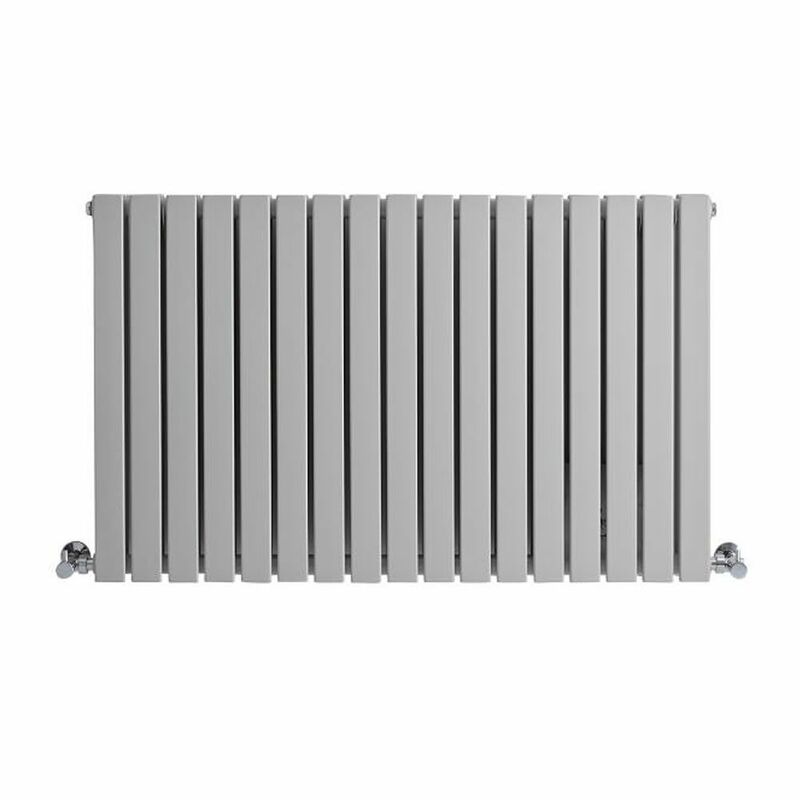 Made from quality steel to ensure great durability, this designer radiator features sleek flat panels and a light grey finish. 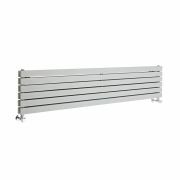 The 17 flat double panels produce an excellent heat output to ensure your space is heated quickly and effectively to a comfortable warmth. 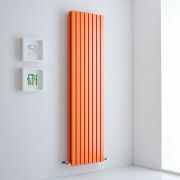 Producing an impressive hourly heat output, this designer radiator will quickly transform your room into a warm, inviting and cosy space. 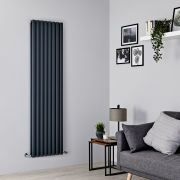 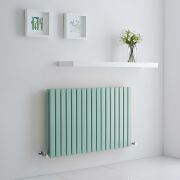 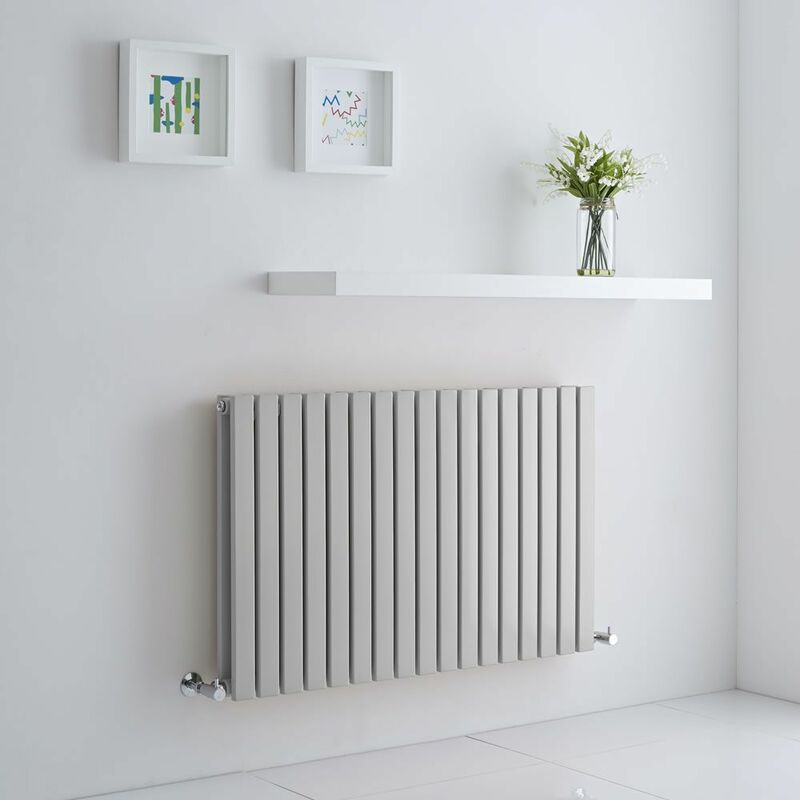 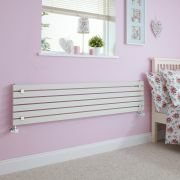 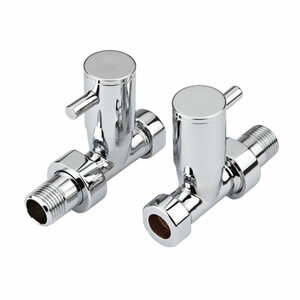 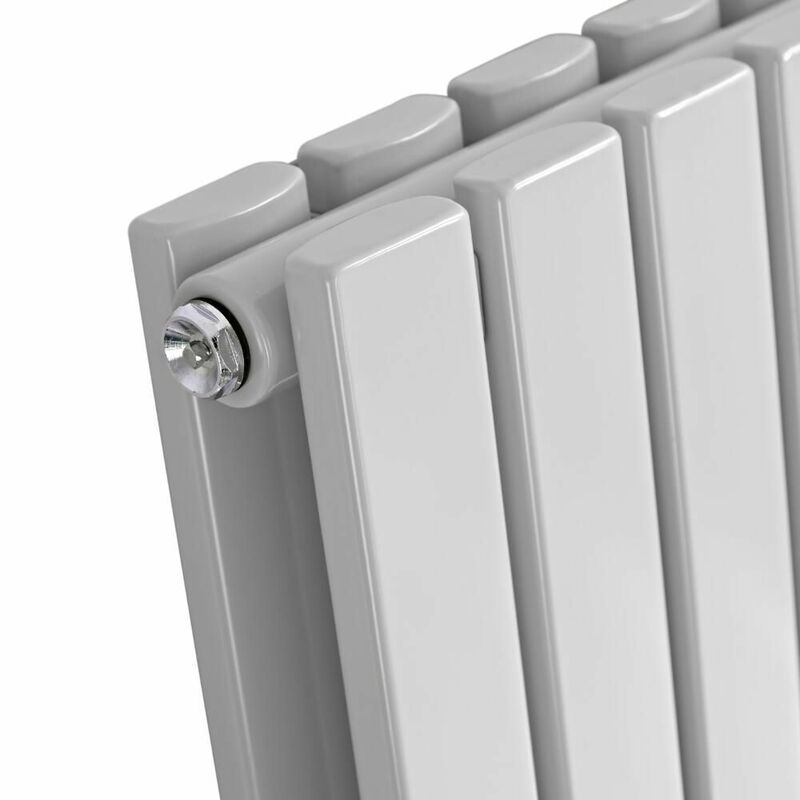 It has been made using premium quality materials, giving you a radiator that will look and perform like new for years to come.